Ikea. The home decor store that 20-somethings love. The easy to assemble furniture that most boyfriends hate. The worst place for couples — where one pillow can make or break your relationship. Ikea meatballs ... enough said. 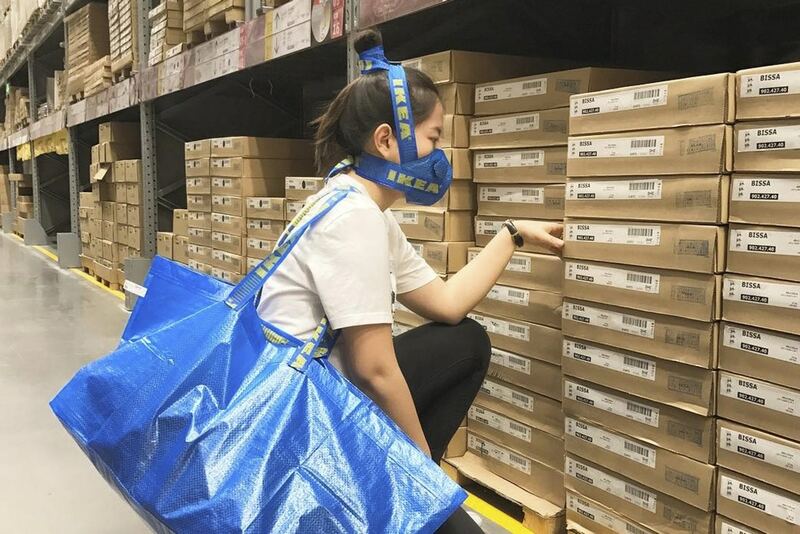 Over the years, Ikea and its countless supply of furniture has inspired a generation of self proclaimed interior designers, but who would have thought that fashion's latest muse would be Ikea's classic blue shopping bag? 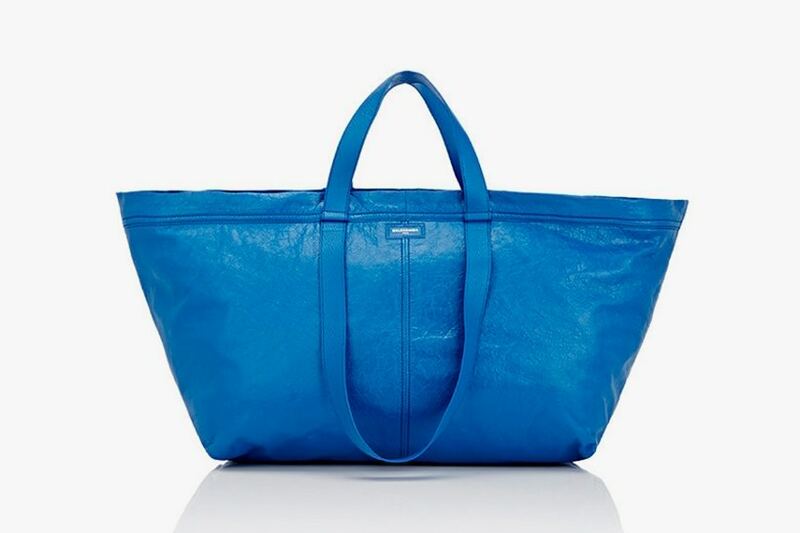 Guess us New Yorker's can finally carry our laundry in a more fashionable, $2,145 Balenciaga knock-off rather than Ikea's $.99 Frakta bag. 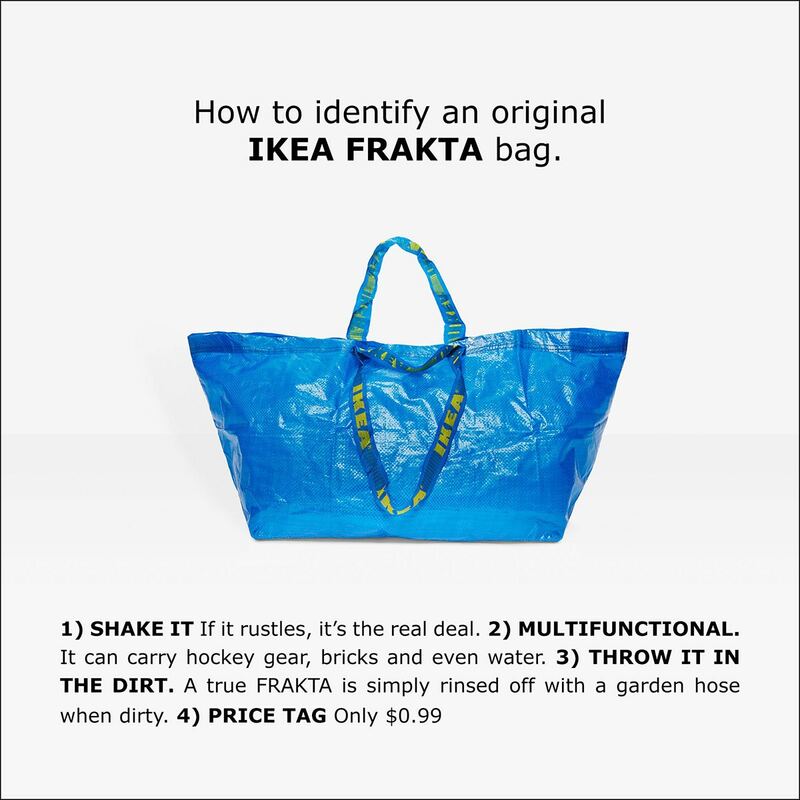 The Frakta bag has sparked a huge craze in the fashion industry. From face masks to speed trainers, the synthetic tote has inspired designers to create unique high fashion and ready-to-wear items that people can't get enough of. 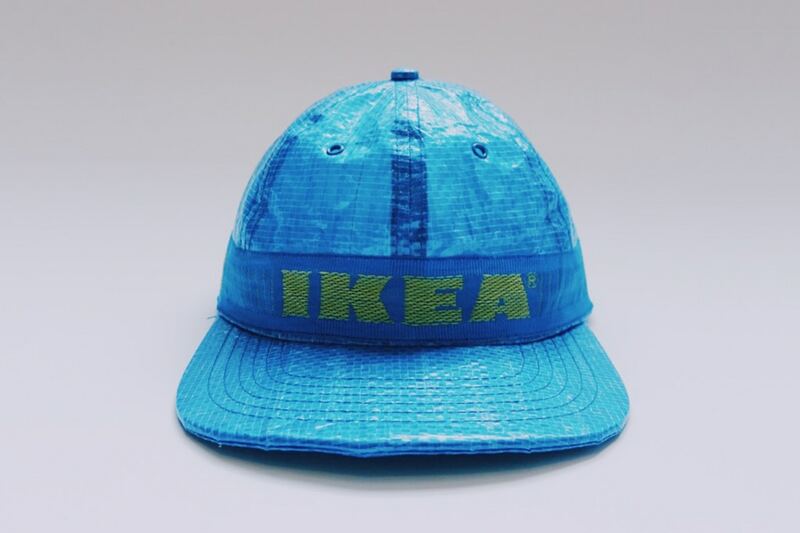 While I'm loving this episode of Project Runway's 'Unconventional Challenge', I really think it's best if we leave Ikea alone (with the exception of Opening Ceremony's adorable rendition of the bag). 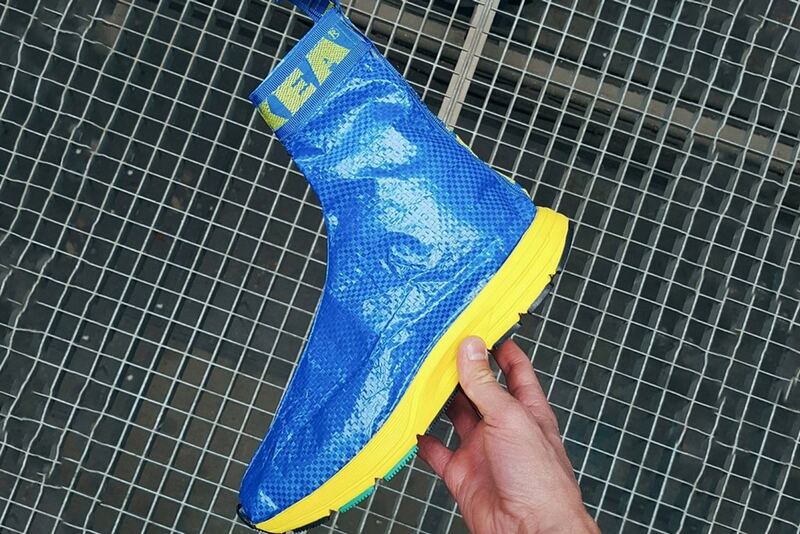 Let's pray that fashion stays far away from Ikea's Swedish meatballs. In the meantime, check out how Ikea eloquently responded to all of the biters :). I have gone by such a large number of remark blogs,but i have not felt best,but this blog has been pleasantly utilizing for my comments,I have been working in the Website design enhancement organization for more than seven months,i might want to your remark recommendations so keep and touch.